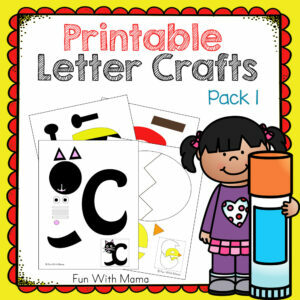 Looking for Printable Easter Crafts? 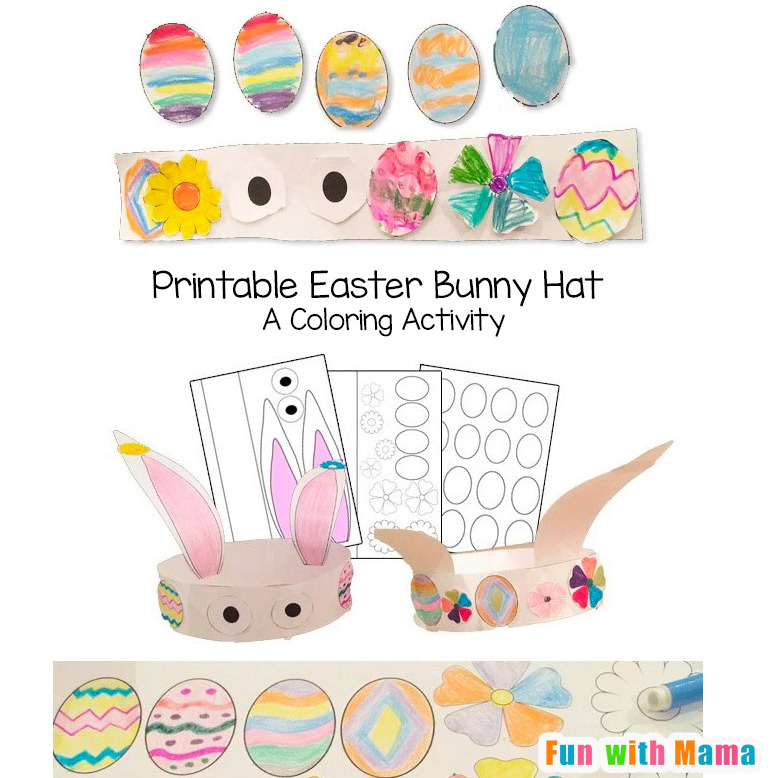 These Printable hats are the perfect Easter Crafts for Kids! 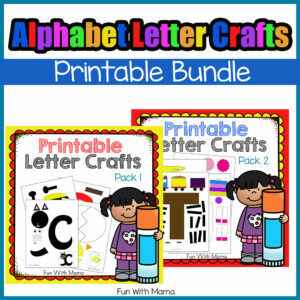 They are are sure to be fun for preschool, kindergarten and elementary kids. 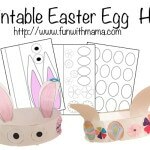 This Printable Easter Egg Hat Coloring Craft works on creativity, fine motor skills and cutting skills too. 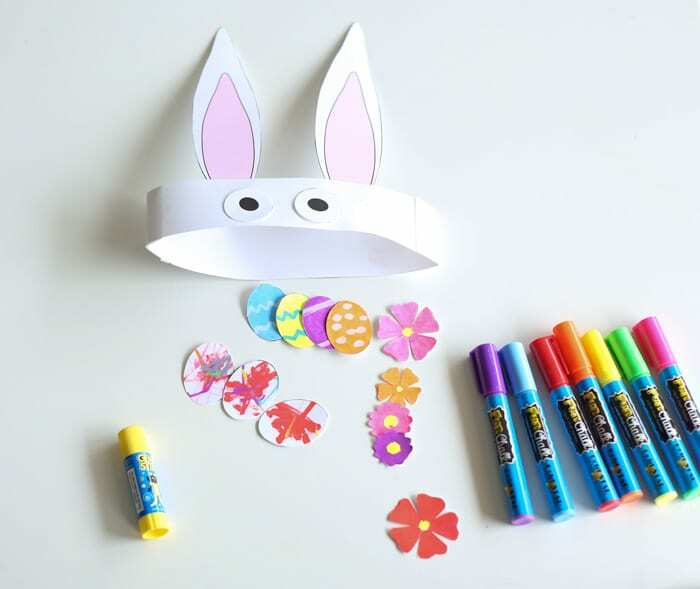 The end product is this adorable bunny hat that the kids can wear to show off their creative skills. 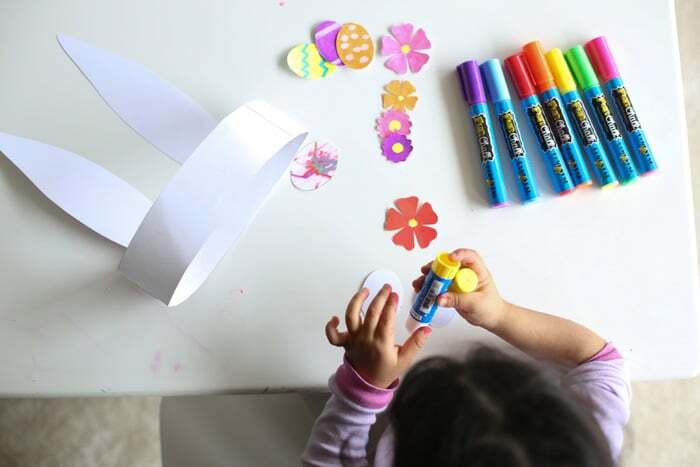 With Easter just around the corner I thought it was the perfect time to take out my printable Bunny and Egg hat decorating activity for my two year old toddler so that we could do a toddler craft activity. My older two (9 and 6 year olds) had a blast coming up with their own creative and interesting easter egg designs. I guess preschoolers aren’t the only ones that would enjoy this craft. It seems to grow with the kids ages because it can be so open ended. 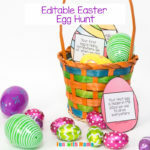 Have you seen my Printable Easter Egg Hunt? If not then its a definite must see. 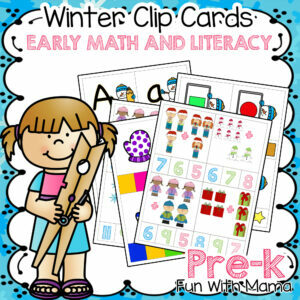 I have included a set of clues that are perfect for your preschool aged child. 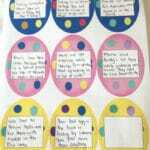 I have also included blank eggs for you to write your own clues for you older child. After that head on over to my Step by Step Easter Egg hunt to find new ideas and inspiration for your next Egg hunt. 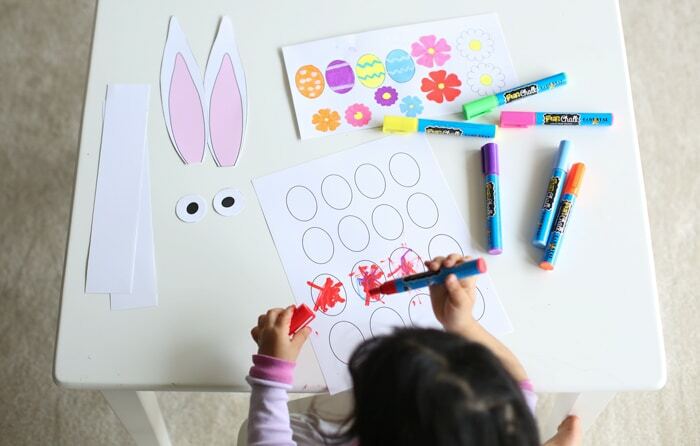 Printable Easter crafts for kids make it easier than ever to get your craft on! 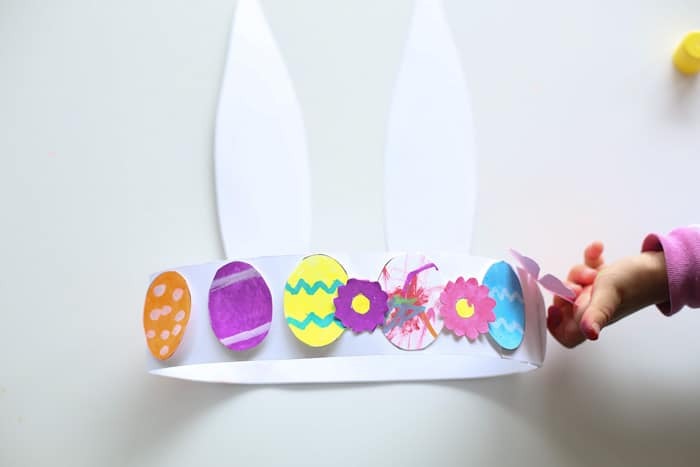 This printable Easter Bunny hat was a perfect Easter craft for kids to set the mood for the week ahead. 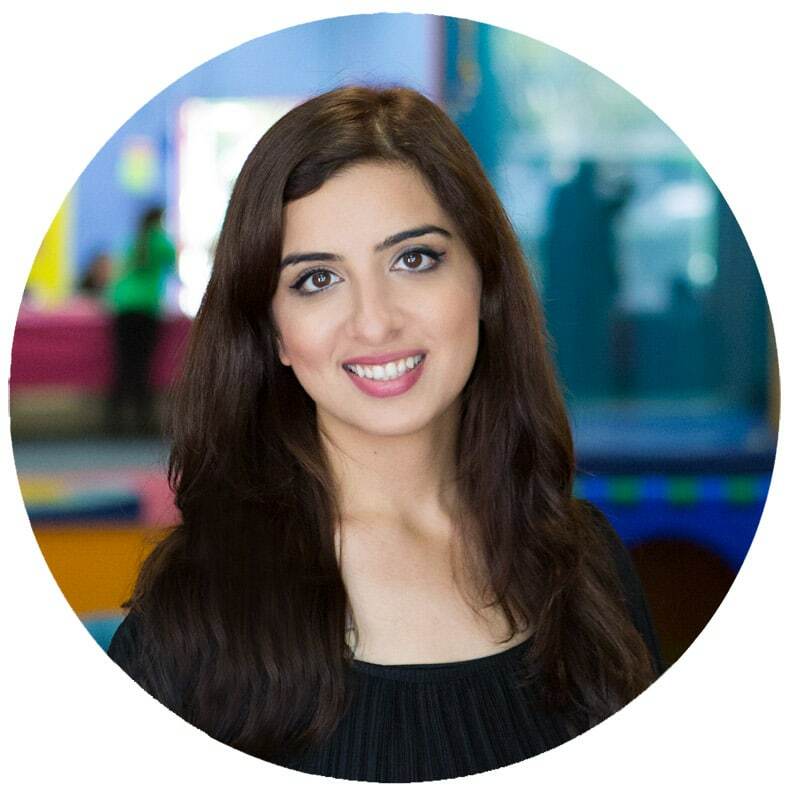 Plus it isn’t a messy kids arts and craft activity which is a definite win for Mom! The above printable is made for A4 paper. If you are printing on letter paper please print it at 90 % so that it fits on your paper. 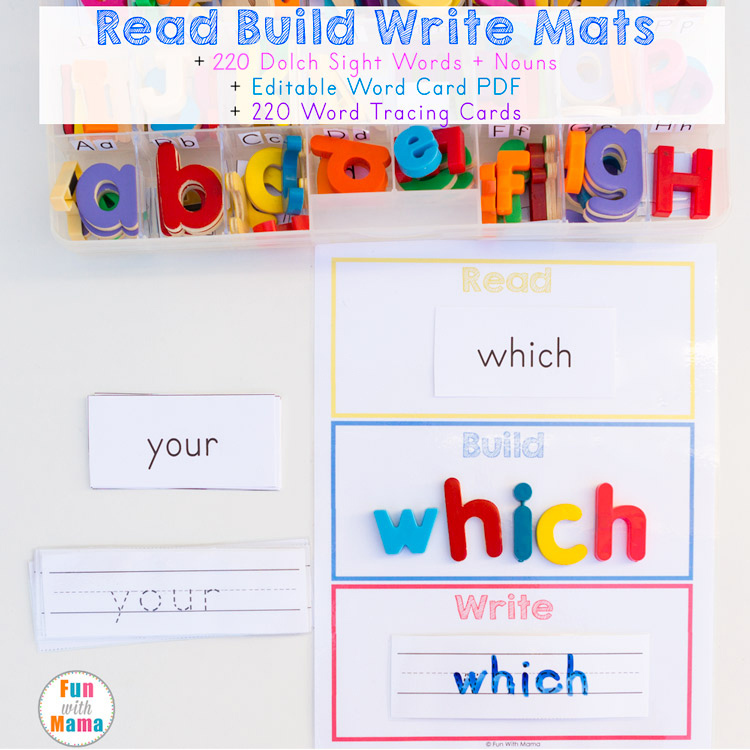 Print out the three pages of this activity and lay it out with your chosen coloring materials. My 9 and 6 year old loved creating designs with their eggs. 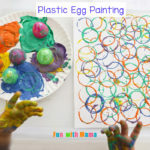 My two year old loved scribbling and dabbing on the eggs. 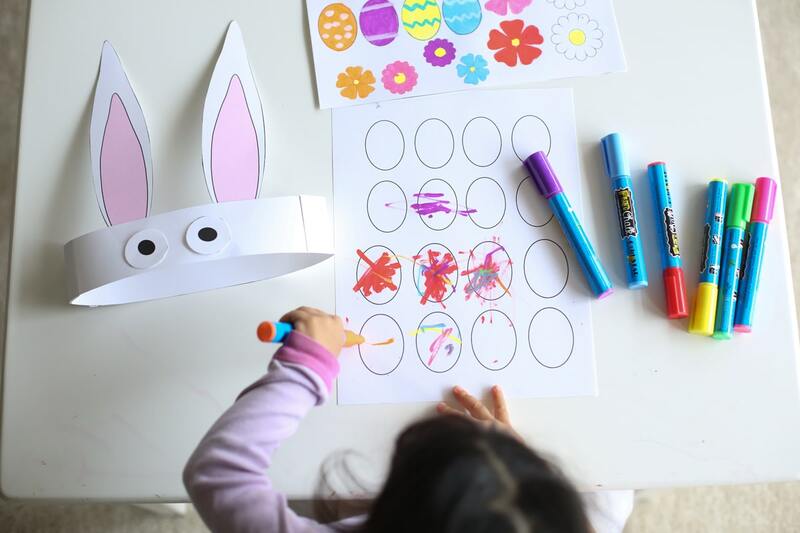 Easter crafts for kids can be so much of fun, especially when they are bunny themed too! The kids really enjoyed the Easter Egg Decorating here. Cut out the eggs and flowers. Glue the eggs to the hat. I let my toddler do whatever she wanted here according to her own creative mind. I was so impressed with each of my children’s creativity. There is a full page of blank eggs. 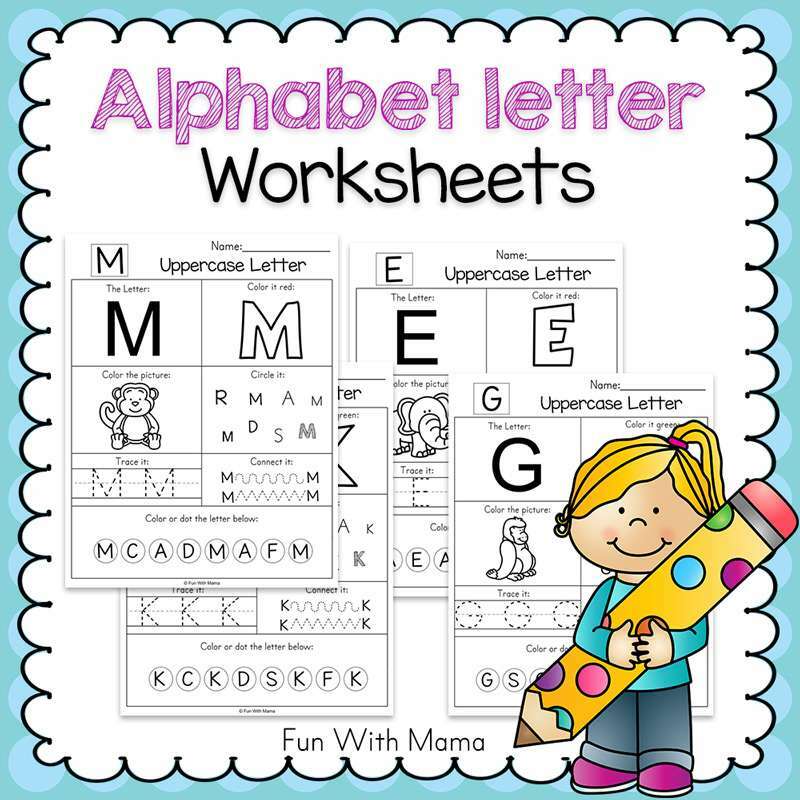 You can use those to write tiny clues for an egg hunt or even work on patterning by drawing designs. You can set that out by coloring the first few eggs in each row a particular way and then leaving the last few blank for your child to solve. 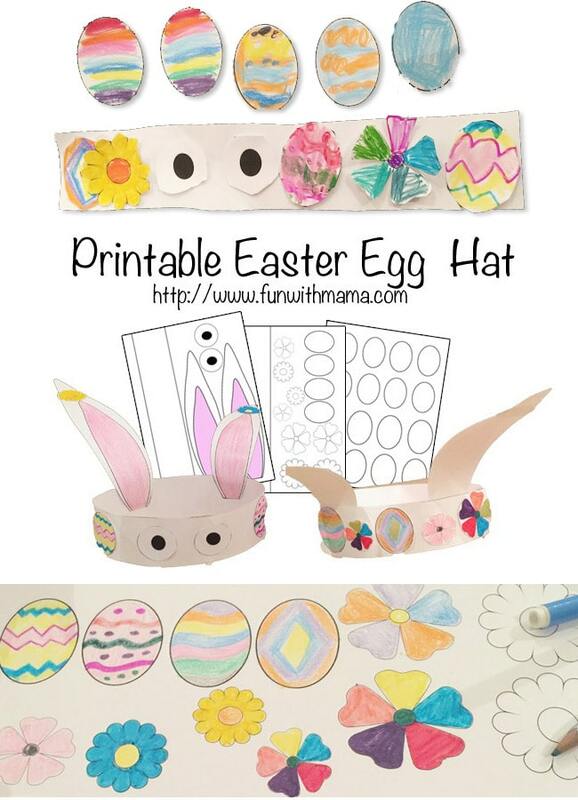 Have you used this printable Easter Egg Hat with your child? I would LOVE to see it. 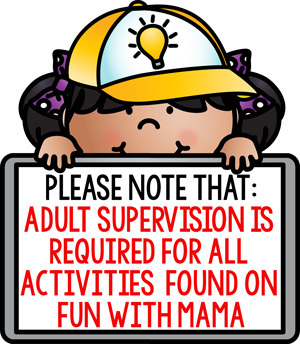 Please hashtag #funwithmama and tag me @funwithmama on Instagram. Join us on Instagram to see what else we’ve been up to this week.